Aviatrix’s attorney calls Afghan government’s threatening reaction a vicious attack. When Afghan Air Force Capt. 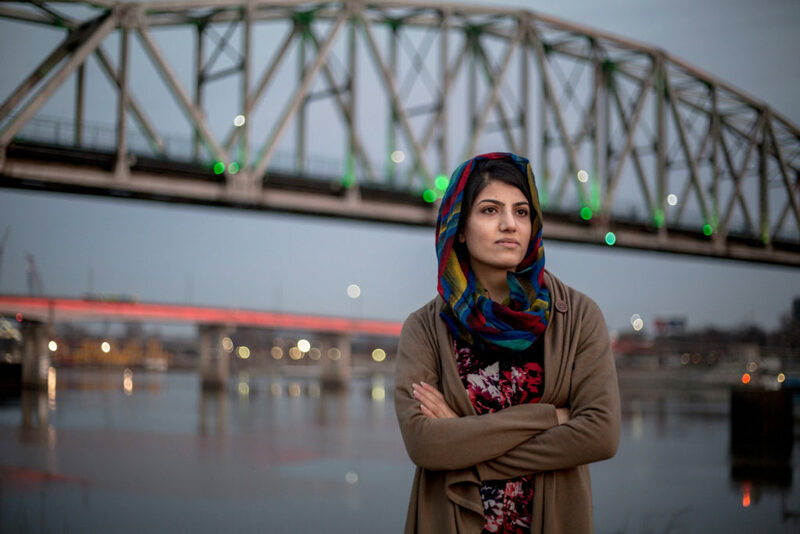 Niloofar Rahmani arrived in the U.S. in Dec. 2015 to begin a year-long military training exchange program with the U.S. 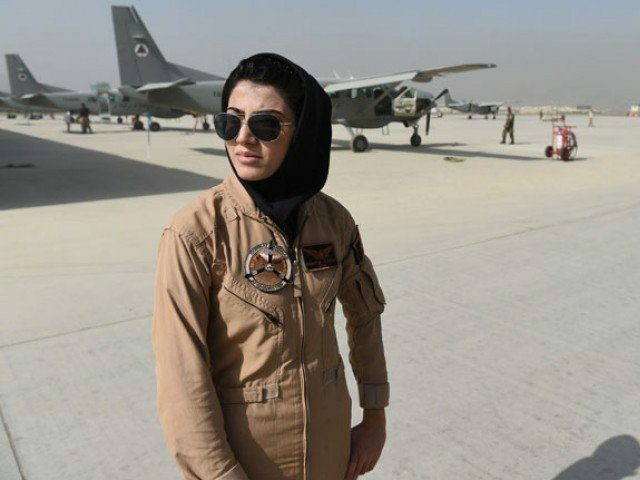 There was an angry reaction in Afghanistan to news that the first female fixed-wing pilot in the country’s air force was requesting asylum in the United States after completing an 18-month training course.